That Kellyanne Conway couch photo is going to spawn the next Mannequin Challenge-like craze, isn’t it? 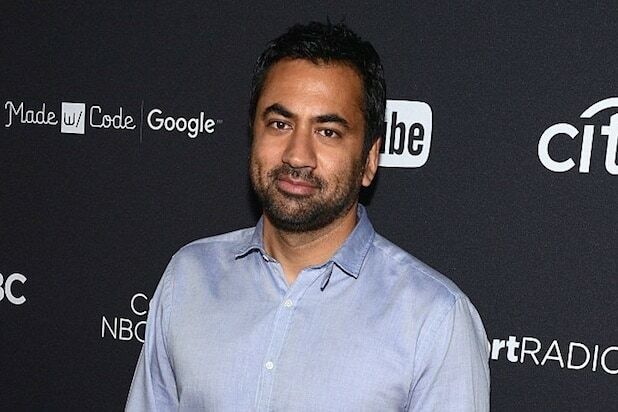 God help us all. .
Actor Kal Penn offered his own take on the now-infamous picture of White House counselor Conway with her feet on a couch in the Oval Office on Wednesday via his Twitter account. In the picture, Penn — who currently stars in the ABC political drama “Designated Survivor” — posted a photo of himself, presumably on set, striking a very Kellyanne pose with his pant legs rolled up. “Kal-E-Anne,” Penn wrote to accompany the photo. Conway caught fire earlier in the week after a photo was published of her sitting on an Oval Office couch with her feet tucked under her. On Tuesday, Conway explained the provocative pose while speaking with Fox Business Network’s Lou Dobbs, saying that she was merely attempting to take a photo as instructed. Penn would presumably know a thing or two about White House etiquette, having served as Associate Director of the White House Office of Public Engagement in the Obama administration.